Our all natural CBD vape juice is made from real cold pressed industrial hemp. 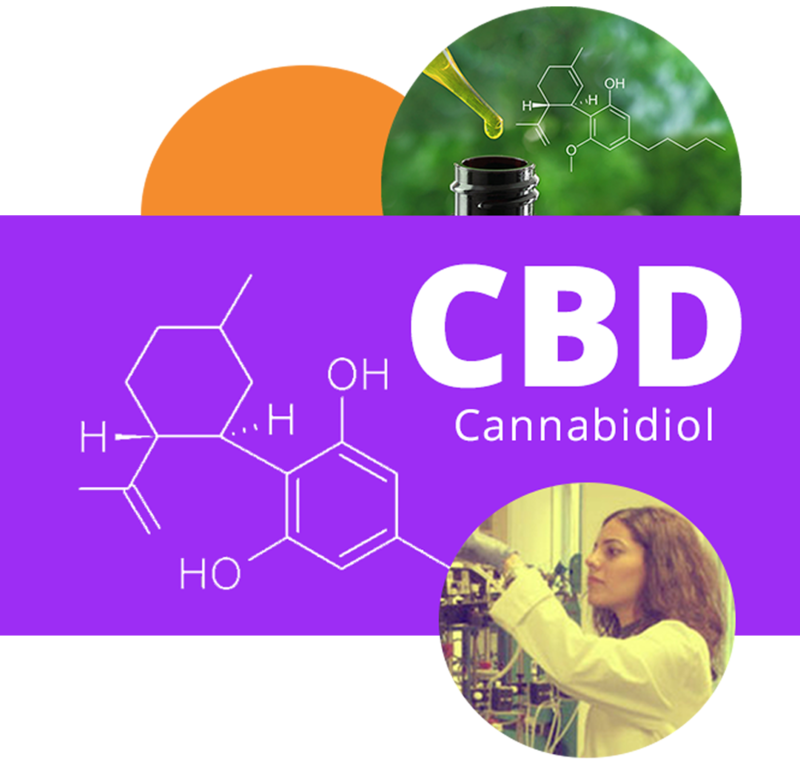 CBD e-liquid is widely said to have some of the amazing benefits of medical marijuana including an extreme feeling of well being, mild anxiety and pain relief, mood elevation and promoting a deep sense of calm. Best of all, it’s 100% legal. 420 Vape Juice has been the preferred destination for those seeking top quality CBD vape juice for almost 20 years. We searched the world to find the flavors and CBD strength fine enough to bear our name. We deliver the highest quality CBD e-juice at an affordable price. Vape and be happy! We have been in the vaporizer business since 1999. We have thousands of satisfied customers and more herbal smoke and legal herbs for sale than any other company. Our unique line of Exotic Smokes, Vaporizers, Vapes, Herbal Vapes, CBD Hemp Oils, Cannabidiol Oil, CBD Vape Oil, Legal Buds, and 100% Legal Herbs are the best in the world, hands down. We set the standard for the CBD Vape Juice and Herbal Bud industries almost two decades ago. Purity, power and affordability drive every decision we make. 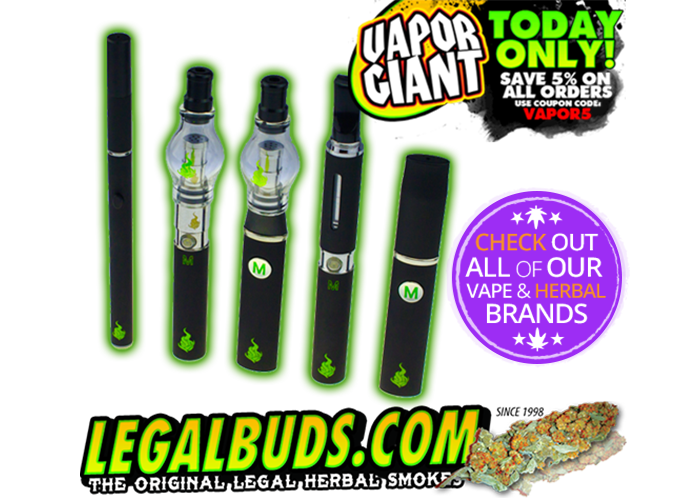 Count on us for 100% Natural Legal Buds, Herbal Smoke, Herbal Vaporizers, Mood Enhancement, Rolling Papers, Digital Scales and more. in their part of the country. An amazing new e-liquid vape oil infused with 100% pure Cannabidiol. Legal Disclaimer: 420VapeJuice does not sell or distribute any products that are in violation of the United States Controlled Substances Act (US.CSA). FDA Disclosure: These statements and product has not been evaluated tested by the FDA and are not intended to diagnose, treat or cure any disease. Always check with your physician before starting a new dietary supplement program. Do not use if you are pregnant or lactating. Always consult a medical physician before modifying your diet or using any new dietary supplements. The Food and Drug Administration (FDA) considers non-THC based hemp products to be "food based" and therefore legal without a medical marijuana license. CBD Rich Hemp Oil is legal in all 50 states.